In the course of the long history of the sugar industry in Mauritius, sugar producers have never failed to support the development of the sector through the substantial investments they have effected in its modernization. This has been instrumental in Mauritius honouring its sugar export commitments and in enabling the sector to fulfil its socio-economic and multifunctional role on the local front. 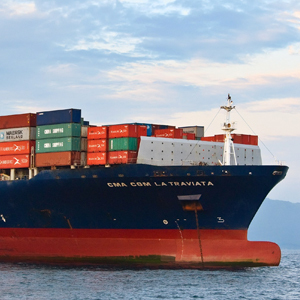 Fueled by its preferential market access to the EU, the growth of the sector and its ability to meet its market commitments have been possible thanks to the development of a range of supporting services and capacity building initiatives in a number of strategic areas, namely research and development, tertiary education, vocational training, engineering, mechanization and extension services to name but a few. 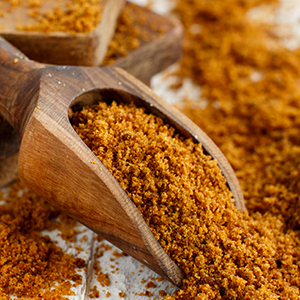 The high versatility of the crop has enabled the diversification of its main product, sugar, into a wide variety of high value-added special sugars, as well as the production of valuable co-products , such as electricity from bagasse or rum and ethanol from molasses. With all such products, co-products and services, the sugar sector has thus evolved into a vast sugar cane cluster with a very high multiplier effect at the macro-economic level. 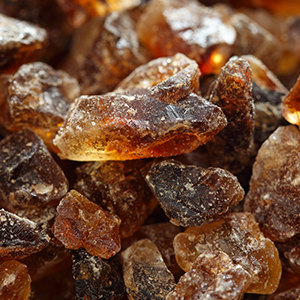 In 2001, in view of the threats and challenges, namely the real risk of Mauritius sugar exports losing their competitive edge in a liberalized environment, Government launched the five-year Sugar Sector Strategic Plan (SSSP), aiming at providing the industry with the appropriate framework to improve its competitiveness and to ensure its very survival. 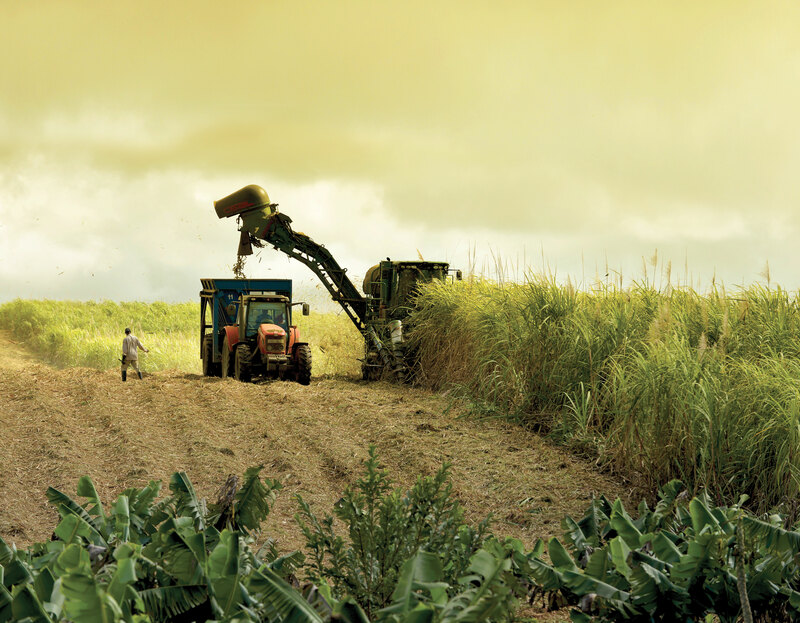 With the launching of the SSSP, the Mauritian sugar sector had embarked in major reforms at all levels which implied more centralization, cost reduction, enhanced productivity, manpower rightsizing, the optimal use of cane sugar resources, well-planned diversification activities and the creation of new opportunities. In 2005, against a backdrop of decreasing revenue resulting from the drastic cut of 36% in the EU price of sugar, Government launched the Roadmap for the Sugarcane Industry for the 21st century and subsequently in 2006, the Multi-Annual Adaptation Strategy Action Plan 2006-2015. The Action Plan contained bold and deep measures to transform the sugar sector, facing the unprecedented challenges brought about by the reform of the EU sugar regime and the reduction of sugar prices. It aimed at ensuring the long term viability and sustainability of the industry and enabling it to continue fulfilling its multifunctional role in the country, namely in attaining national economic, environmental and social goals. Core objectives of the plan were to (i) further modernizing and diversifying the sector with a view to transforming it into a more cost-efficient and competitive sugar cane cluster, geared towards the production of raw, white, industrial and special sugars, electricity from bagasse/coal and ethanol from molasses, (ii) continuing to fulfil the sugar trade commitments of the country and (iii) helping to reduce the country’s dependency on imported fossil fuels and on oil in particular. The total cost of the projects contained in the Action Plan was estimated at Rs 25 billion (€675 million). Most projects, involving 87 per cent of the total cost (€585 million), if fully implemented during the targeted period 2005-2010 would have allowed the industry to be prepared well in advance to face the challenges arising from the 36% drastic price cut in the wake of the reform of the EU Sugar Regime and the abolition of the Sugar Protocol in 2009. In view of the importance of the sugarcane sector in the national economy, the EU Commission decided to provide a financial grant to the tune of €250 million to the Mauritian Government as support in the implementation of the necessary reforms. The objectives of this reform were to (i) rationalize and modernize sugar activities (ii) bring down labour costs with the introduction of the second Voluntary Retirement Scheme (iii) improve field operations with the introduction of derocking, irrigation and regrouping of small planters operations and (iv) improve factory operations and management. To date, four Independent Power Producers (IPPs) supply around 350GWh of electricity from bagasse only to the national grid. Further to the centralization of milling activities, 4 factories are in operation in the four enlarged factory areas of Altéo, Médine, Terra and Omnicane. Introduction of flexi factories have allowed the optimum mix of sugar and co-products and the production of refined and special sugars. However, in the wake of a further drastic drop of sugar prices in the EU further to the abolition of beet sugar production quota in the EU, the local sugar cane industry is yet again faced with a major challenge to prove its resilience.